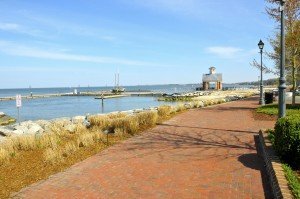 Kingsmill on the James is an historical hidden paradise in Virginia, just a few miles from the original colony of Williamsburg. 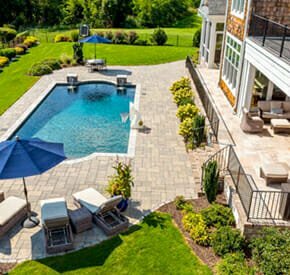 This private Virginia gated community is built and designed to be the perfect place for those looking for the perfect combination of entertainment and relaxation. Within the 2,900-acre community are vast amounts of outdoor amusement (including 3 world-class golf courses), as well as lots of other escapes such as their luxurious state-of-the-art spa facilities. While this stunning area is known now for its incredible hospitality and beautiful surroundings, the history of this region is also a very important piece of the culture. In 1607 Captain Gabriel Archer came across from England in one of the first English sail boats to cruise into the James River in Virginia. Though the boat first settled upstream in the well-known first English Colony, Jamestown (which is only about twenty minutes away), legend has it that if the water in the river were only a few feet deeper, Kingsmill would have been the location of the first Colony. 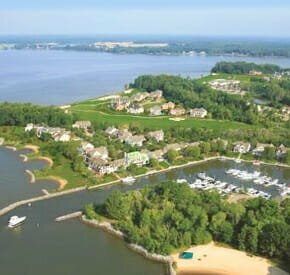 While you are visiting Kingsmill, (or perhaps planning to make it your permanent destination) you will be won over by all of the incredible amenities. Their three world-class golf courses, (The Plantation, The River, and The Woods) have all been made and designed by golf legends like Arnold Palmer, and are built to challenge all skill-levels. Though the golfing is legendary, the private community has much more to offer. A river beach, a spa and gym resort, as well as a pool, and an incredible tennis club that has fifteen courts (thirteen clay and two hard courts). 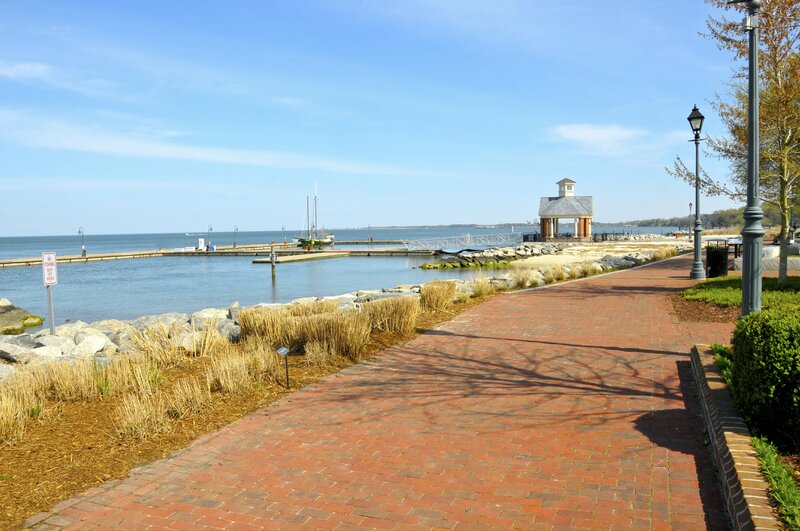 If you are looking for a calm relaxing home, with all the amenities you could need, Kingsmill on the James is the place you have been looking for. Enjoy the bliss of a private community with a rich history in our nation’s past. It’s a great place to do a little relaxing out on the docks, and you might even catch a few fish.